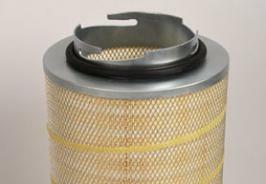 Envirox flange cartridges feature galvanised liners that ensure high filtration efficiency, a long operating life and corrosion resistance. 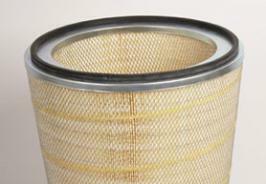 These filter cartridges can be used as replacement cartridges in a versatile range of applications. 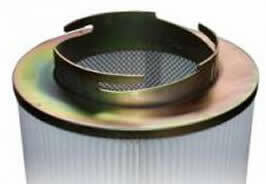 Our flanged cartridges are available in a wide range of media for specific operating conditions. 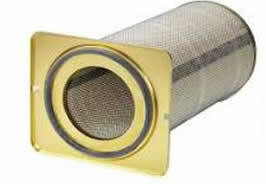 Our high-quality, superior-performance flanged replacement filter cartridge can easily be inserted into a Farr Tenkay-GT system, providing increased adaptability. 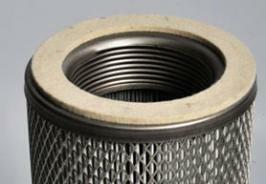 Ensure a long, corrosion-resistant cartridge life with flanged cartridges from Envirox. Contact us today!